Capcom expects to record losses from the termination. 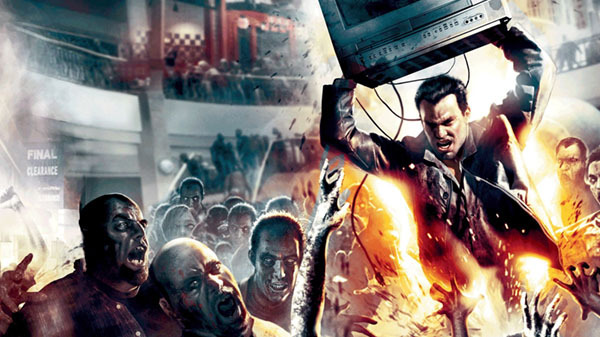 Original 09/18/18 at 2:59 a.m.: Capcom has announced that it expects to record losses of approximately 4.5 billion yen from the termination of untitled projects that were in development at Dead Rising studio Capcom Vancouver. Capcom Game Studio Vancouver, Inc., a consolidated subsidiary of Capcom, primarily carries out development of home video game software for markets outside of Japan; however, Capcom is currently reviewing the allocation of its development resources that support the production of world-class content. In consideration of this process, as a result of reviewing titles in development at Capcom Game Studio Vancouver, Inc., Capcom now expects to record losses from the termination of development projects of approximately 4.5 billion yen under cost of sales in its consolidated financial results for the six months of the fiscal year ending March 31, 2019. Inquiries regarding the above information. Update 1:50 p.m.: Capcom has confirmed that it has closed Capcom Vancouver.